Studio builder & designer. Get a quote below. Time is Money – Capital expenditure, income from work forgone, and rent paid during construction must be considered. Smart Studio™ allows to be in operation very quickly and allows earliest possible return on investment. Leasing Option – We have negotiated leasing terms with several leasing companies. 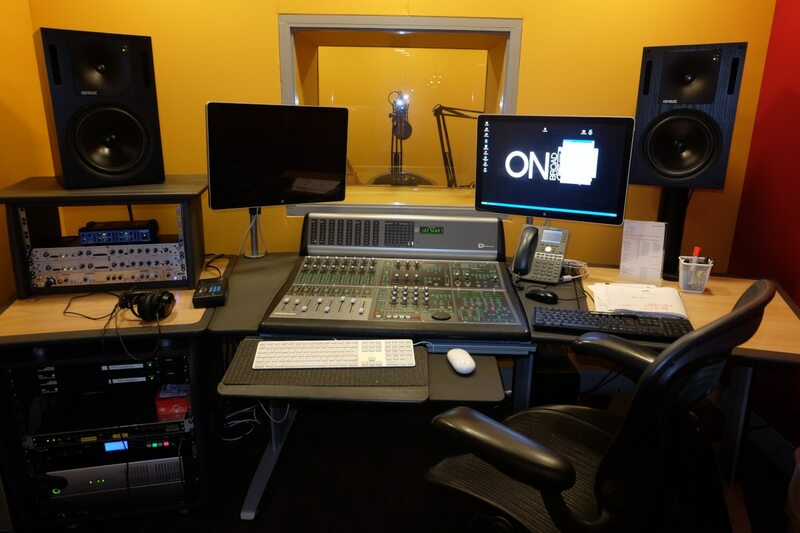 You can now pay for your new studio from you operational income/cash flow. Accurate Project Costing – Avoid “extra charges”. Before agreeing final terms our price is fixed. This gives finance peace of mind and allows you to proceed with confidence. Dilapidation – Moving premises is likely to include the cost of demolishing the audio studios you had designed and installed and re-instating a similar facility somewhere else from scratch. Smart Studio™ can be dismantled and moved to a new site. Thus, you only incur a fraction of the expenditure you would otherwise require getting yourself up and running in your new location. Conventional studio design/build approach can never offer such a compelling and cost-effective argument. Renewable & Recyclable – Up to 50% of all materials used are either sourced from renewable resources or manufactured from recycled products. Minimal Waste – Smart Studio™ is manufactored off-site to very specific requirements, thus keeping waste low. Conventional building sites waste up to 30% off all material. No brainer. Waste to energy – Nearly all of our waste is sawdust. We invested in a compacting machine to turn this waste into wood pellets for use in industrial heating systems. Integrated Cable Ducting – To this end the Smart Studio™ system has been designed with Integrated Cable Ducting (ICD) for both electrical power cables, plus signal and data cables. This facilitates the ease of installation of all necessary cabling during the initial equipment fit-out and allows for system up-dating throughout the working life of the facility. 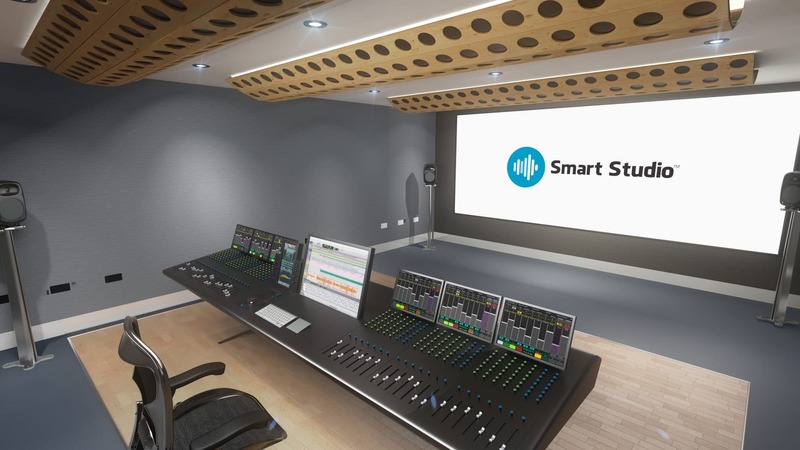 Ultra-Low Noise Air-Con – Smart Studio™ system includes fully decoupled ultra-low noise air-con as standard. No need to engage with an air-con engineer. Stage 1. Initial Budgetary Proposal, you tell us what facilities you require and we will provide an initial budgetary proposal. Stage 2. Firm Proposal, after a site inspection of the location of your proposed new studio facility provide you with a firm proposal for discussion and agreement. Stage 3. 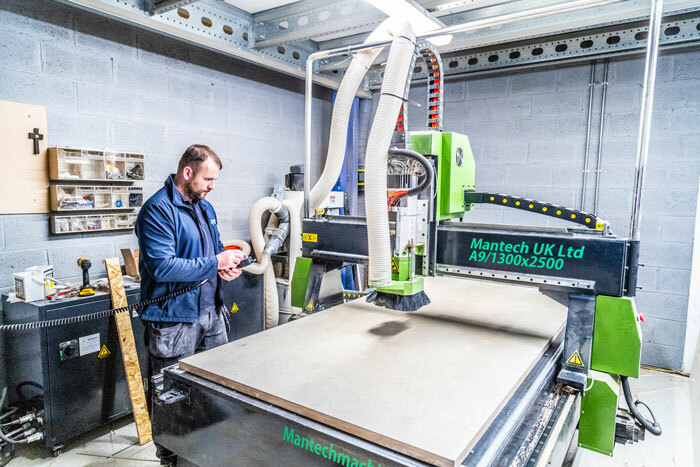 Studio components are manufactured off-site and shipped to site. Stage 4. Installation commences on site with the sequenced delivery of the various element and components on a just-in-time bases. Stage 5. Acoustic testing is undertaken on site to confirm performance criteria. Optional speaker calibration and alignment is also available if required. 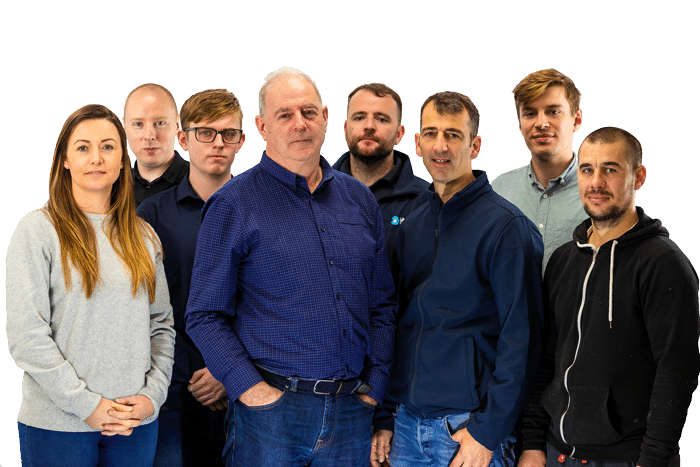 Jim Dunne (the creator of Smart Studio™) has over 30 years’ experience in the acoustics and noise control industry and has worked in a number of different roles in related industries. His previous work experience ranges from on-site construction activities, to recording studio design and build; from electro-acoustic equipment supply and install, to company management. Jim worked for a number of years in the world famous Windmill Lane Studios. 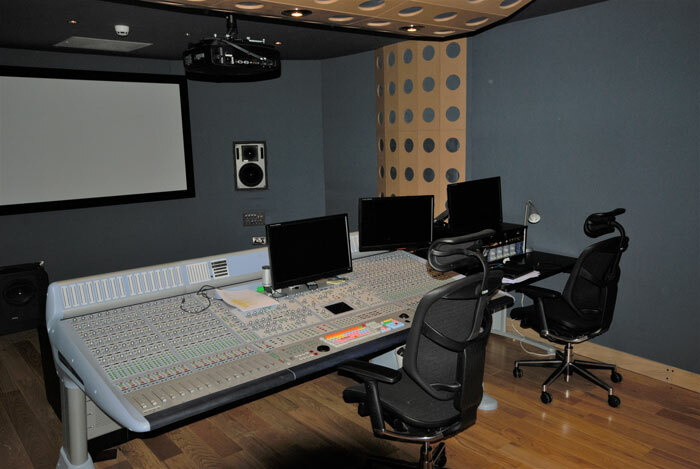 Windmill Lane Studios is recognised as the premier recording studio facility in Ireland catering for a range of international and local recording artists ranging from U2 to the Waterboys, the Virgin Prunes to Kate Bush. In his role as a senior acoustic consultant, Jim Dunne endeavours to marry his theoretical knowledge with his practical experience in order to implement pragmatic acoustic designs and solutions, be it for architectural or studio design and build projects.